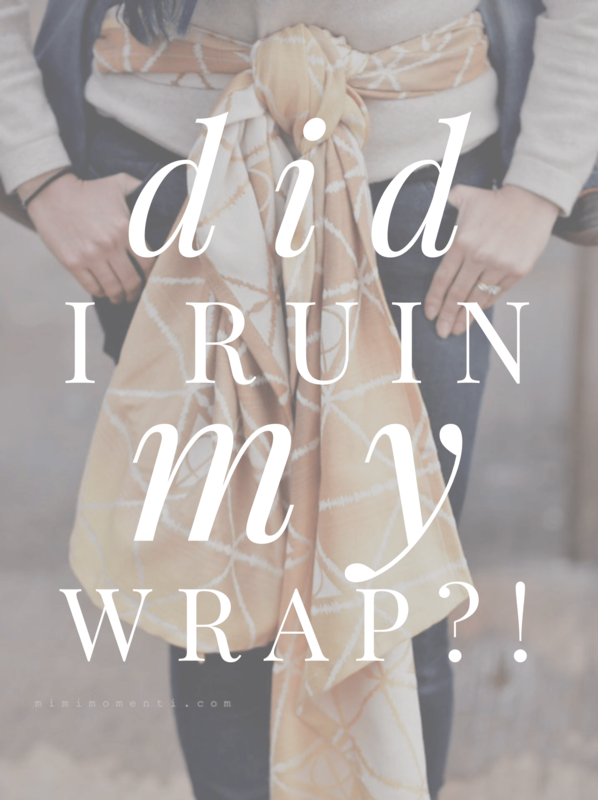 Pulls, broken threads, extra threads…what’s a wrapper to do? Woven wrap care has a learning curve, but it doesn’t have to be difficult! Here at Tekhni we strive to make wrapping easy, both in accessibility and in care. All of our wraps are machine wash and dry, but sometimes life happens and a thread is moved out of place. A pull can be fixed by using a needle to work the slack back into the length of the thread. The larger the pull, the more time it will take to repair. A wash and dry after repairing pulls can help to further set threads back into place. See the video below for a visual. Finding each broken end, tying off, and working the knot into the weave can repair a broken thread. 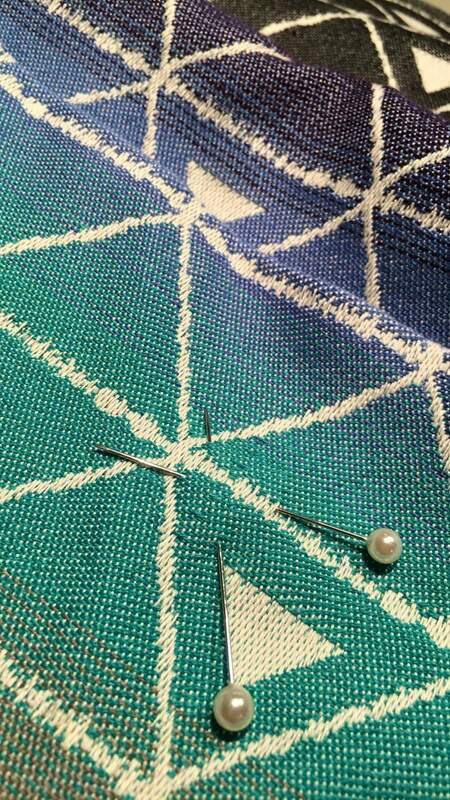 If only one end can be found, tie a knot close to the wrap and trim the excess, then work the knot into the weave. Thread shifting may be repaired by using tweezers to work the thread back from the area where it has concentrated. We like to wash and dry after this repair to help reset the weave. 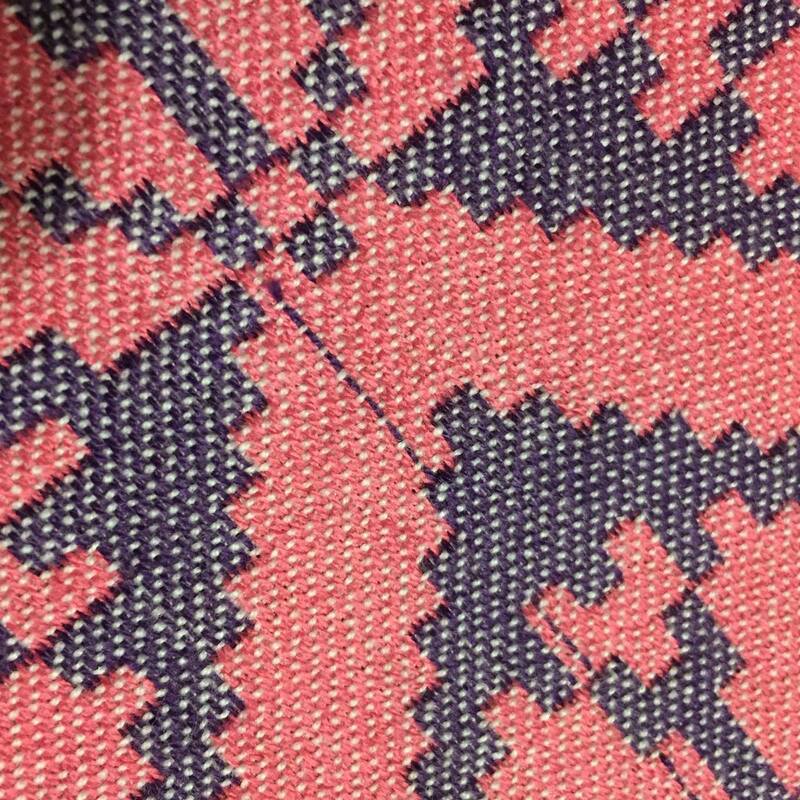 A skipped thread is a cosmetic weaving flaw, and no repair is needed. 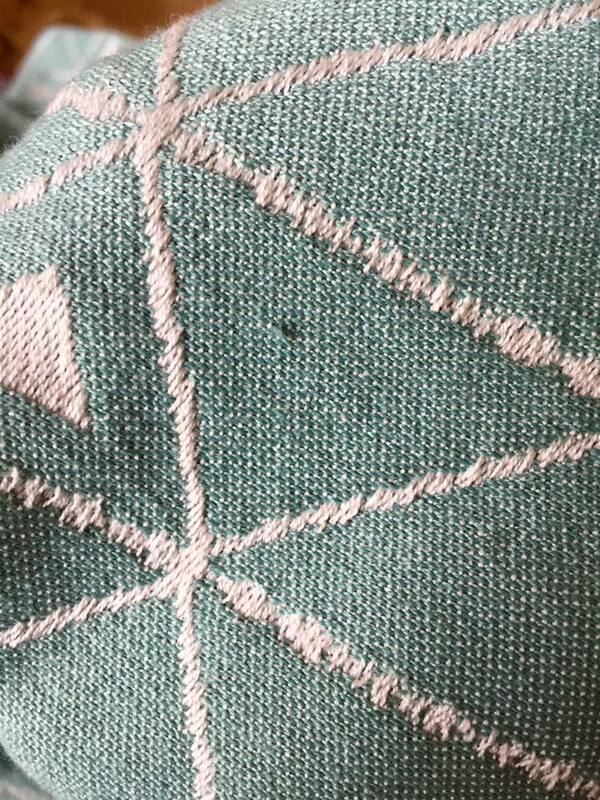 You might also notice bonus threads or weaver’s knots in a wrap, these are also cosmetic and require no repair. Learning the skills to care for your woven wrap will help you use your wrap with confidence for years to come!